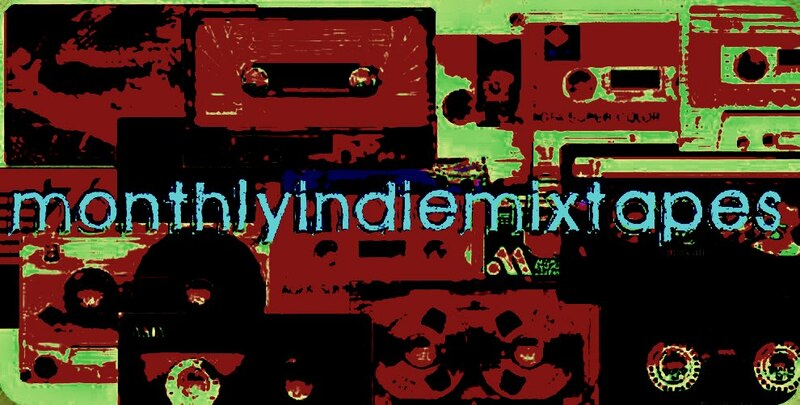 MonthlyIndieMixtapes: MonthlyIndieMixtapes To Return Better Than Ever!! MonthlyIndieMixtapes To Return Better Than Ever!! That's right folks, you heard it here first! After a long time out of the game trying to find the best way to get my love of music across, I've decided to come back to the faithful here on Blogger. Over the coming days, weeks, months, you will be getting more and more of the good stuff. It's hard not to want to jump up and down, isn't it? Finally, The Top 10 Albums Of 2012!